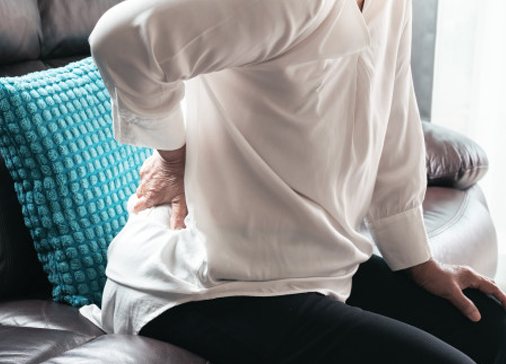 Sciatica affects the sciatic nerve, a large nerve extending from the lower back down the back of each leg. The pain can be severe and debilitating. 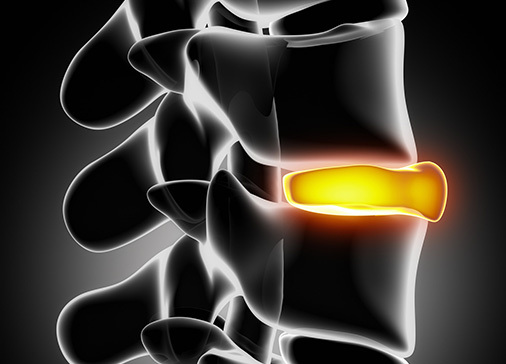 A disk herniation is caused by pressure on the spinal nerve. A herniation often occurs in the lower back. This is also known as a slipped or ruptured disk. 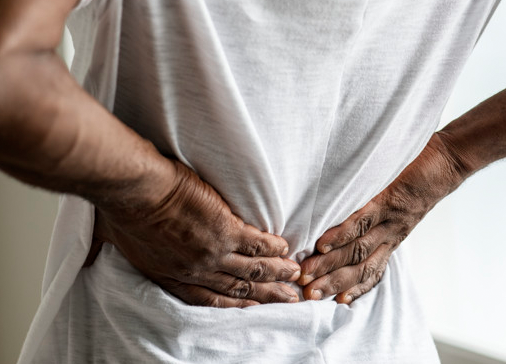 Back injuries can result from sports injuries, working around the house, or a sudden jolt from a car accident. Most injuries occur in the lower back. Sacroiliac joint pain is felt in the low back and buttocks. 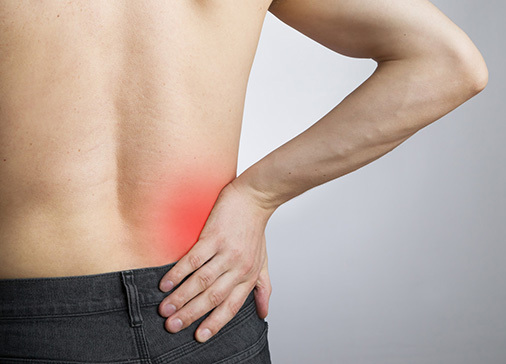 The pain is caused by damage or injury to the joint between the spine and hip. Arthritis is inflammation of one or more of your joints. It can cause pain, swelling, or stiffness in and around the joints.